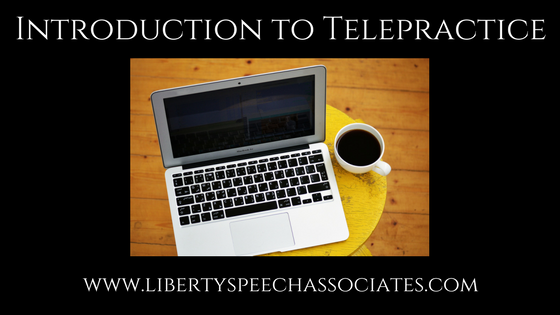 Telepractice Archives - Liberty Speech Associates - At-home speech therapy for children and adults in Northern NJ. Services in English and Spanish. Accent modification is also available.